Please note: There will be a Disciplinary Meeting on Wednesday next, 30th March at 7pm sharp. 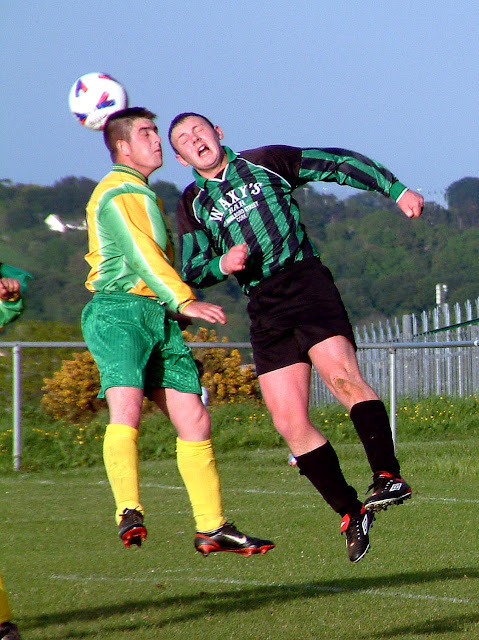 Kilreen Celtic v Pearse Celtic on Tuesday, 5th April at 7.30pm in Turner's Cross. Crescent Athletic v Knocknaheeny Celtic on Tuesday, 12th April at 7.30pm in Turner's Cross.